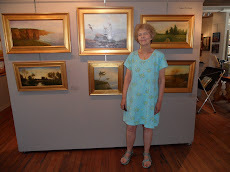 Very nice Spring Show at the Newburyport Art Association, stop in if you get a chance. You will see one of my paintings downstairs. 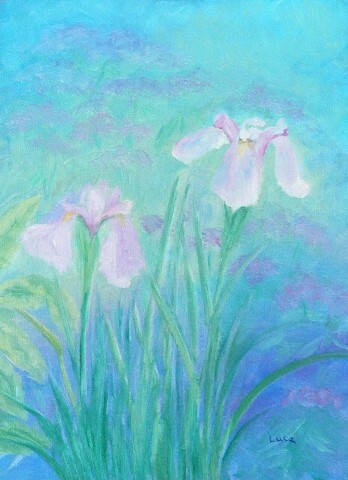 The Japanese Iris are from our garden and each year inspire me to paint overlooking the garden to capture the delicacy and beauty of these iris. The Regional Juried Show will be on display in May 11, 2012 - June 9. 2012. I'm happy to say that my tonalist style painting was accepted in the show.